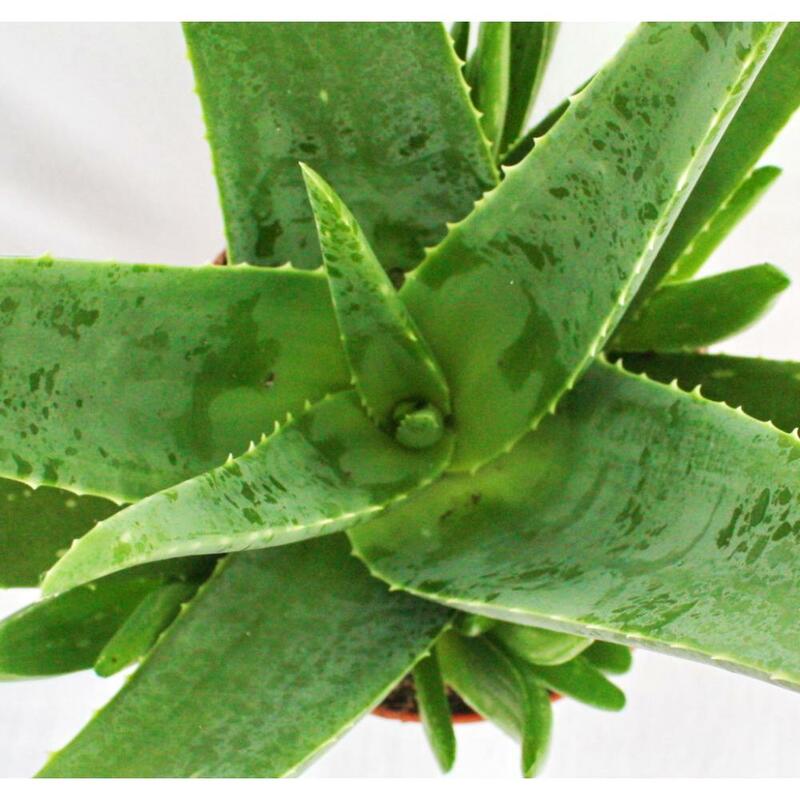 Even Cleopatra was enthusiastic about the aloe vera. She used it to treat her skin. Its leaves have been used in Asia for medicinal purposes. Christopher Columbus and his men treated the wounds with this juice. 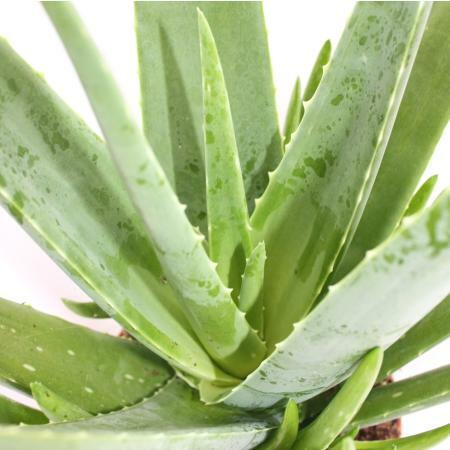 Indian chiefs rubbed their bodies all over with the juice of the aloe vera in order to protect themselves from insect bites. When applied externally, aloe vera, for example, relieves the itching of insect bites or sunburn. 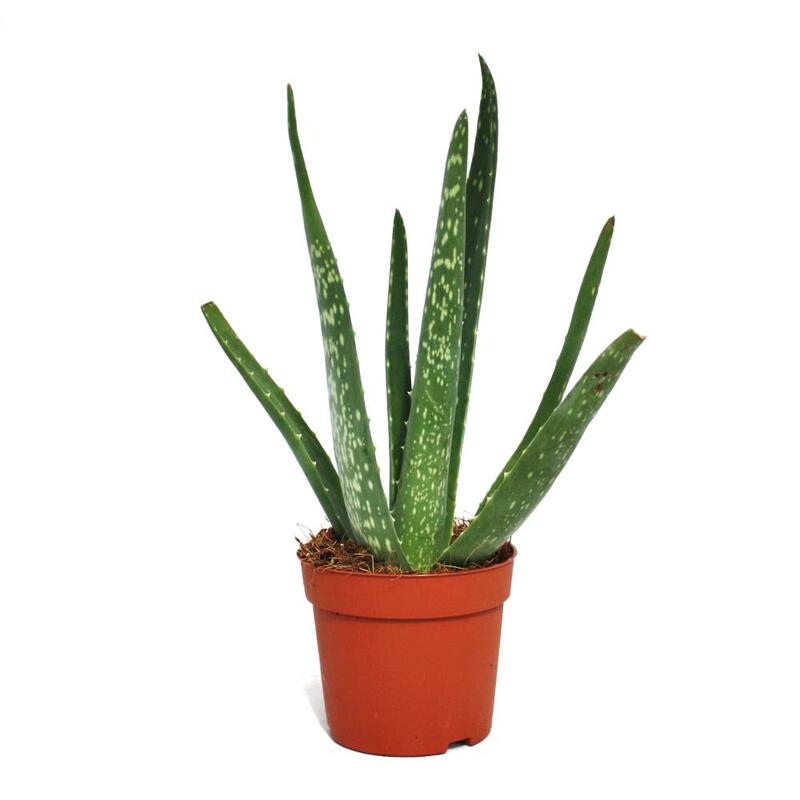 The cooling, moisture-containing gel of the plant is absorbed into the skin much faster than water into the skin.